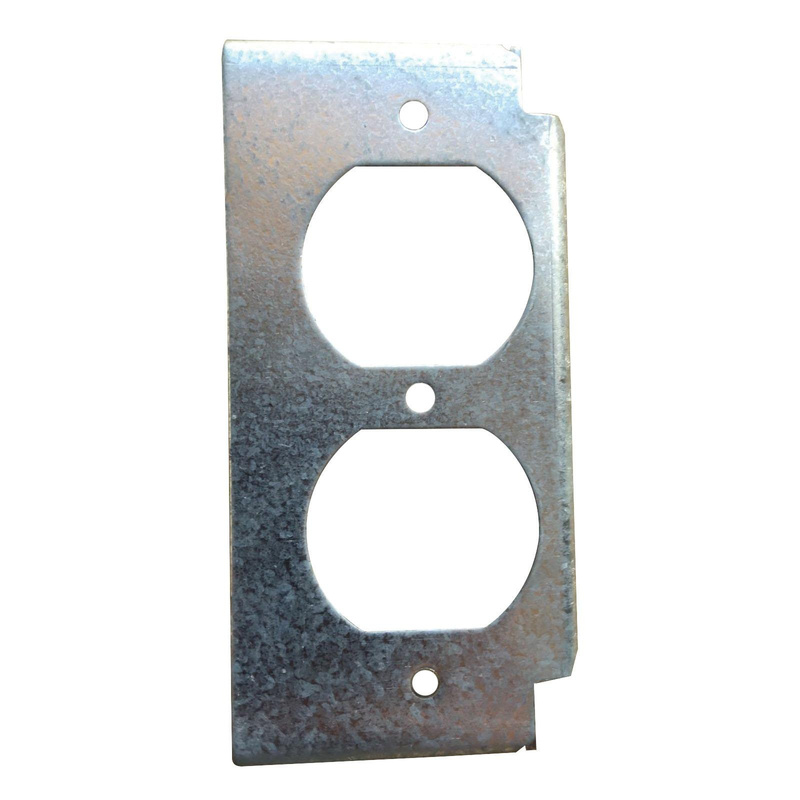 Wiremold RFB4® Internal duplex bracket is suitable to use with RFB4 series multi-service steel recessed floor box. Bracket features steel construction. It is suitable to use on tile, terrazzo, carpet or wood covered floors. It accepts standard 15-Amp and 20-Amp duplex receptacles. Internal duplex bracket is RoHS compliant and UL listed.